Jim, KB1KQW, is the North Shore & Middlesex County ARES District Emergency Coordinator and Assistant North Shore SKYWARN Coordinator and has been a coordinator in ARES and SKYWARN for over 10 years. 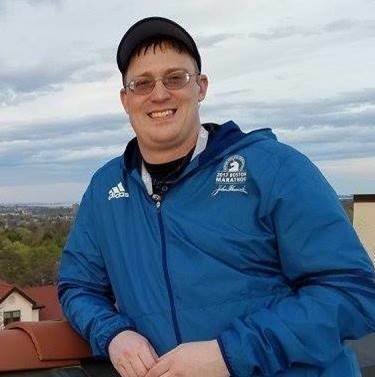 Jim is also part of the Boston Marathon Amateur Radio and Communications Committees and professionally works at Peabody Access Telecommunications as a Production Manager. Jim has produced many Amateur Radio related videos for his local club, the North Shore Radio Association, SKYWARN and ARES. Jim is also a member of the Peabody Emergency Management Agency and is heavily involved in the Boy Scouts.